The medical marijuana dispensaries and websites advising pregnant women to use marijuana for morning sickness are WRONG. It can affect your child’s brain and can contribute to specific infant heart problems and one type of leukemia. 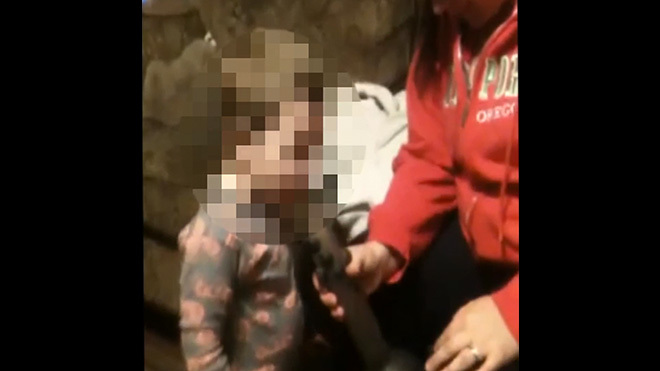 Breast-feeding women who use marijuana are giving THC to their children and should stop. No parents or babysitters of small children should use marijuana, because they cannot be attentive and responsive to urgent needs. This warning is far more important than a warning not to drink one or two glasses of wine or beer. One joint is far more impairing, because the mind checks out immediately. With a few puffs out of that joint, the user loses all sense of time and stops thinking of tasks on hand. This is the reason there have been so many drownings, fires and children left in hot cars — with their parents unable to respond. 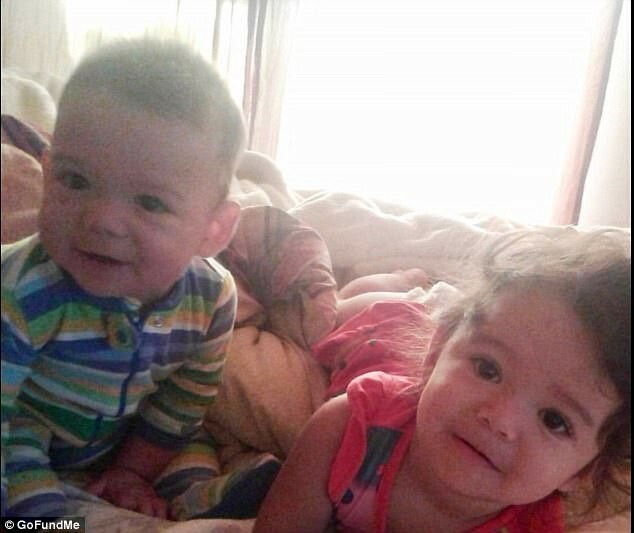 Kavanagh and Juliet Ramirez, 1 and 2, dies after their mom smoked pot and left them in the car this past summer. Parents Opposed to Pot believes that states should strongly support addiction treatment for pregnant women and addicted moms with young children. The treatment should not be focused on harm reduction, but on total abstinence for the good of the mother and the child. New Hampshire has some good programs. California is legalizing marijuana next year. Proposition 64 put in protections so that no parent who is a marijuana user can lose custody and visitation rights. The marijuana lobby argues that pot is not addictive, while we argue that addicted parents are an extreme danger to children. California needs to change the law.